2085.00 sqft. - 2150.00 sqft. Sector 88 of Greater Faridabad is in close vicinity to most developed sectors-14, 15 and 16. Mathura Road (Bhadkhal Chowk) and Express Highway for Noida and Greater Noida are located just a drive away. The Delhi-Badarpur Border is a short drive away while it takes only a short while to get to Delhi’s national and International Airports. Apart from this, world class medical and health care facilities, educational institutions for engineering, medical and law, schools like Apeejay, MVN, DPS Ryan International etc. and malls and multiplexes are at a stone's throw distance from the site. With Metro link merely minutes away, Sector-88 of Greater Faridabad enjoys the benefit of sitting peacefully away from the hustle and bustle of a mega city and yet having all the amenities at its doorstep. 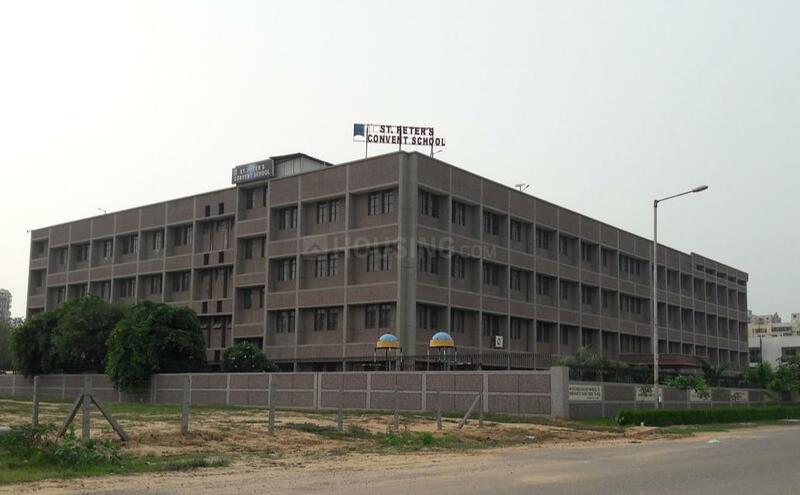 Emerald Home Developers (P) Ltd was established with the aim to change the face of the Real Estate Market. The company has rapidly grown to transform itself into a known name in the Real Estate domain by constantly working on the principles of entrepreneurial spirit, talent and a deep sense of commitment to community. Superior quality constructions and innovative state-of-art architecture blend perfectly with a professional approach, that have helped the company to cater to specific client needs. 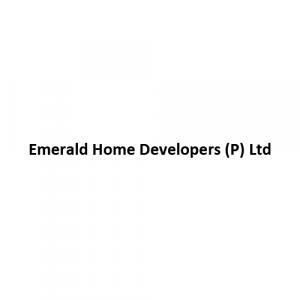 With a vision to create a smile in the lives of their every customer, Emerald Home Developers (P) Ltd is constantly delivering top products to the mass at the best prices.